In the wake of the water crisis in Flint, Michigan the subject of lead in drinking water has received sustained attention, as has the federal regulation and the federal role in reducing lead at the tap. It just so happens that yesterday was the 25th anniversary of the Safe Drinking Water Act Lead and Copper Rule. The Rule has a simple goal: reduce the public health risk from lead and copper in tap water. 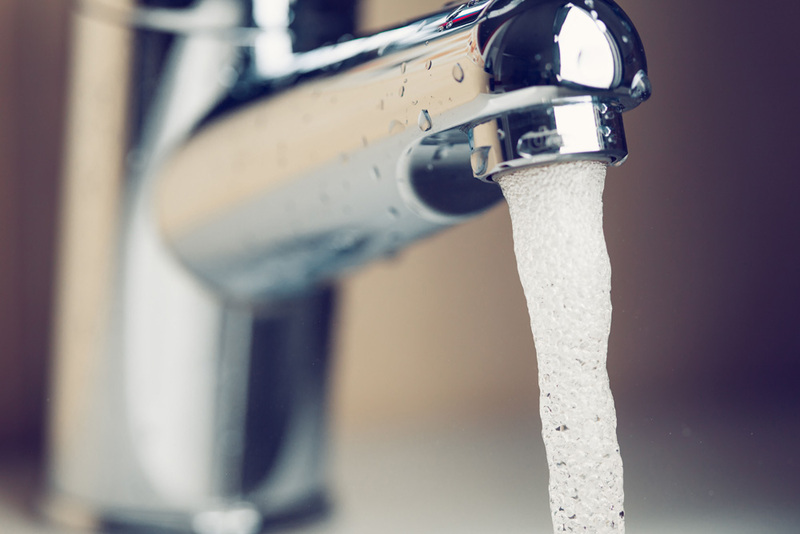 Because of Flint, there is increased scrutiny around how water systems, states and the federal government are implementing the lead and copper rule. In February, the U.S. Environmental Protection Agency (EPA) announced increased oversight of state implementation and EPA has asked states to take a number of actions in response. EPA has been engaged for the last decade in revisions to the Lead and Copper Rule, some of which have been completed and some of which are due to be proposed next year. It's easy to forget that before the 1991 Lead and Copper Rule, many communities had very high levels of lead consistently in tap water. The process leading up to the Rule, and the regulation itself, helped usher in nationwide use of water treatment to prevent pipe corrosion and thus lead at the tap. This is worth noting because as we work to improve implementation of the Lead and Copper Rule, and to improve it in a revised regulation, we need to make similar progress. How we measure lead, whether we are doing enough to prevent corrosion, how we communicate with consumers about lead sources and whether we can do more to get lead out of contact with drinking water – these are the challenges and our work will need to be as ambitious as that set out twenty five years ago.